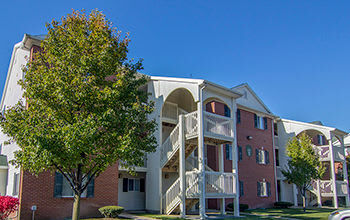 For those seeking a great value in Perrysburg, Ohio, find your way to Perry's Crossing Apartments near The Town Center at Levis Commons. 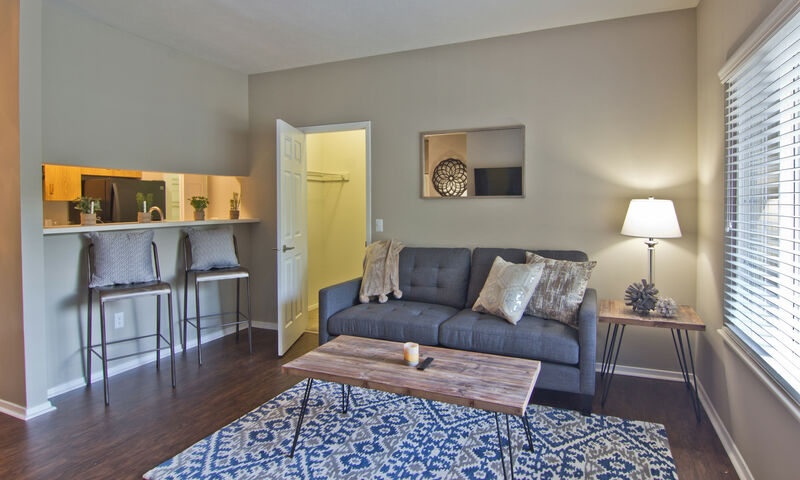 These spacious, newly remodeled one and two-bedroom apartments are just what you need to live a comfortable lifestyle in Wood County. From the convenience of an in-home washer and dryer to the luxury of a fully equipped fitness center, Perry's Crossing Apartments caters to you. 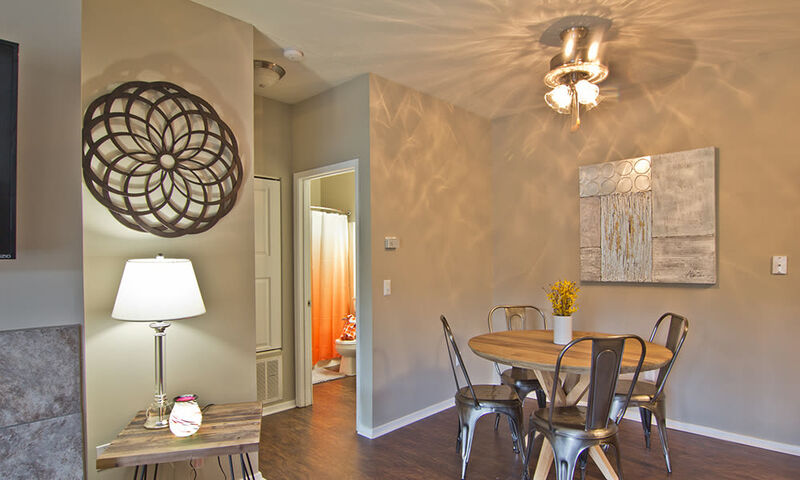 There’s a home for everyone at Perry’s Crossing. 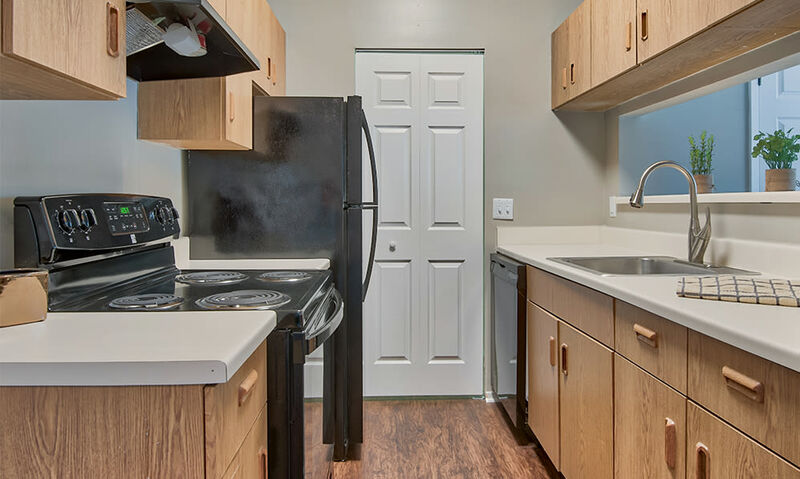 Choose from one and two-bedroom floor plans, each of which are remodeled to include features such as a fully equipped kitchen with new appliances, nickel hardware, and plenty of counter space. 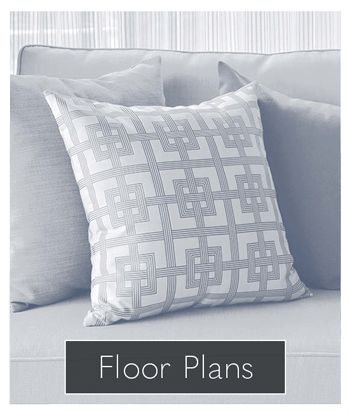 Also offered in every home is a private patio or balcony with extra storage, two-tone paint, two-inch blinds, fireplace, and breathtaking views of our gorgeous landscaping. 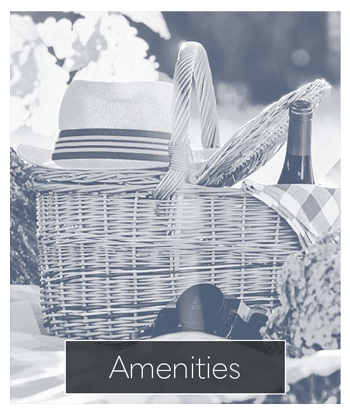 Visit our amenities page for a full list of features. Home to two Fortune 500 companies and just a short distance southwest of Toledo, Perrysburg is the ideal community for those in need of a quiet escape. 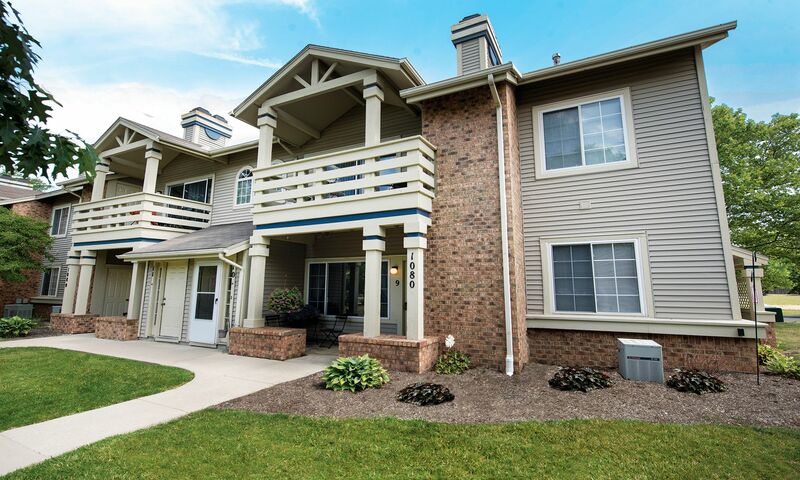 Close to the Maumee River, our community is perfectly located for access to local favorites, like The Shops at Fallen Timbers and Hood Park next to Perrysburg Boat Club. 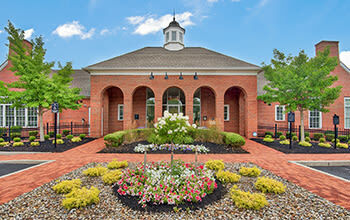 Pets are welcome members of our community at Perry’s Crossing. Not only are we close to a number of different parks and outdoor spaces, including Woodlands Park, we also provide an on-site dog park for your dog to run and play. 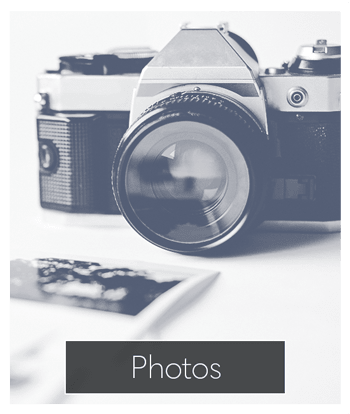 Visit our pet page to learn more! 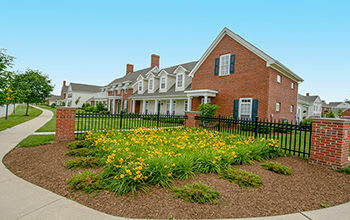 Now that we’ve piqued your interest, isn’t it about time you made Perry’s Crossing home? Give us a call today to schedule your personal tour.